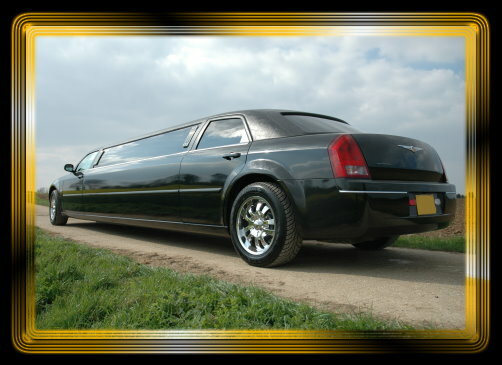 The Chrysler 300 stretched limousine is one of the very latest limousines to arrive in the UK from the United States. 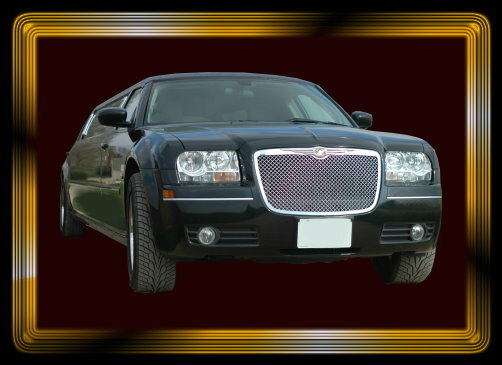 This Chrysler Limo in Black is no exception. In a very short time, the Chrysler limo has become very popular because it has a unique combination of modern features on the outside and a classic interior. Every limousine interior is different, therefore, we will provide more information on the actual limousine when requested to do so via completion of our quotation webform.